Buttonwood Park neighborhood! 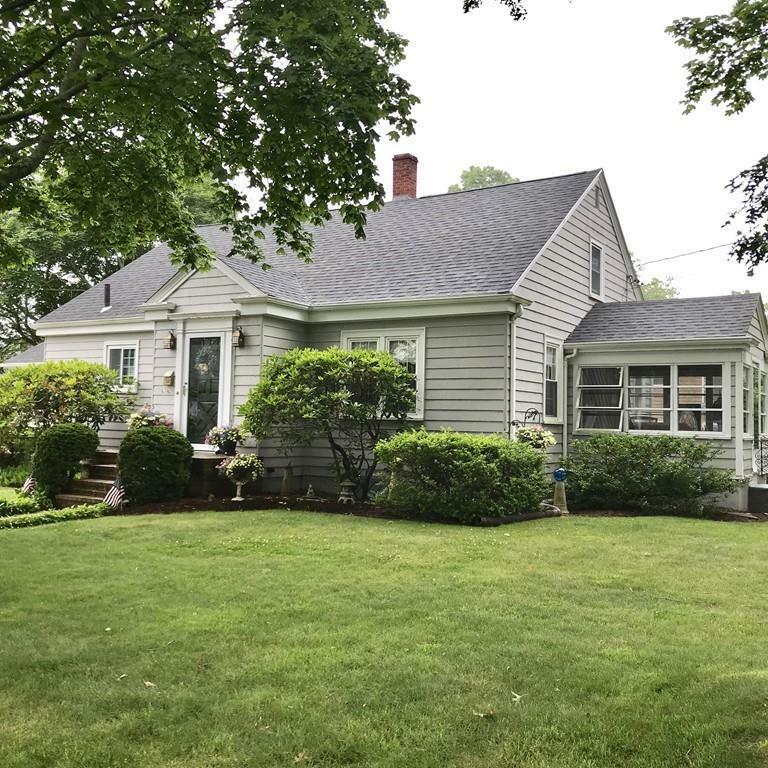 Pride of Ownership shows throughout this quintessential Cape Cod style home in move in condition. 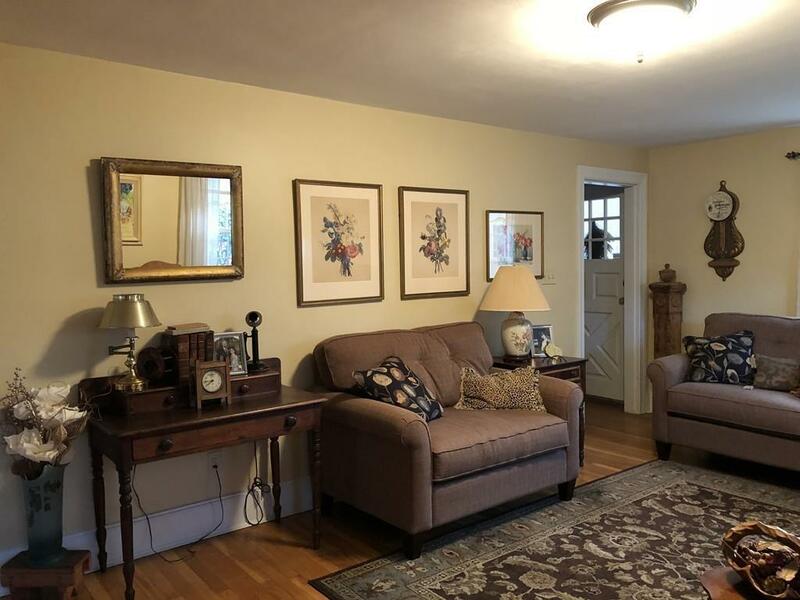 Enjoy your morning coffee in the adorable 3 season sun room. The large eat in kitchen has ample cabinet space and a sunlit dining area. 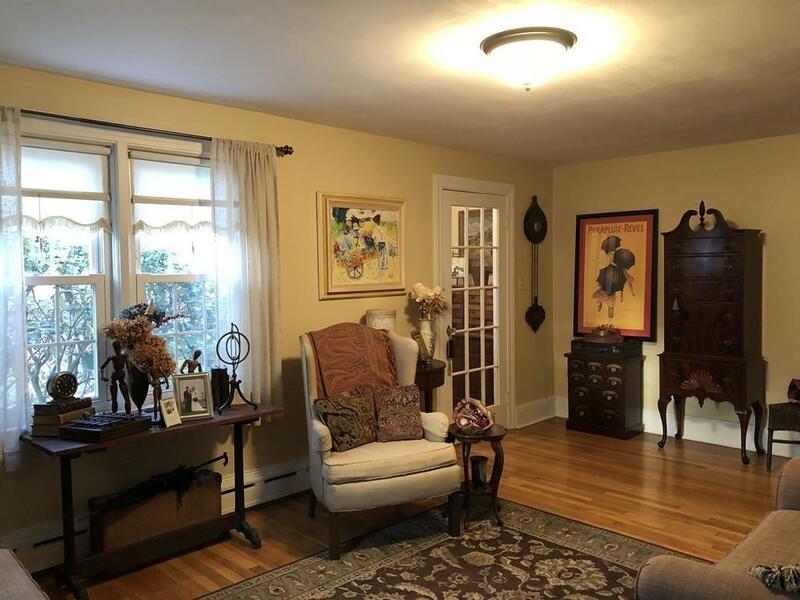 Sought after 1st floor bedroom and bath plus two large bedrooms upstairs. 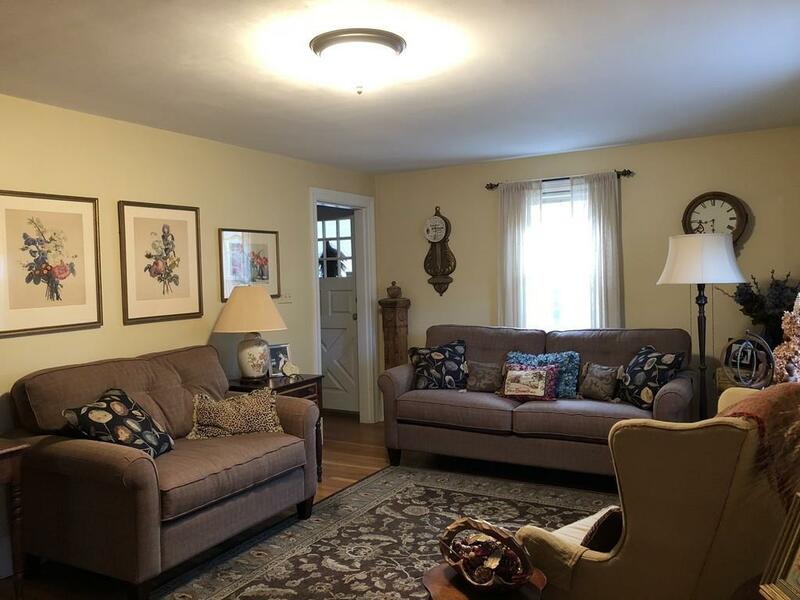 Formal living room and an open dining room/family room combination with vaulted ceilings, skylight, stand alone gas fireplace and French doors leading to the fenced in back yard. Beautiful hardwood floors throughout and cast iron baseboard heat. Roof was installed in 2015. Great man cave potential in the basement and attached garage. Close to Rt. 6 and 140. This home won't last! Disclosures City Has Property Listed As 2 Bedrooms And 5 Total Rooms. Roman Blinds Located in 1st Fl Bedroom/Den Are Not included in The Sale.